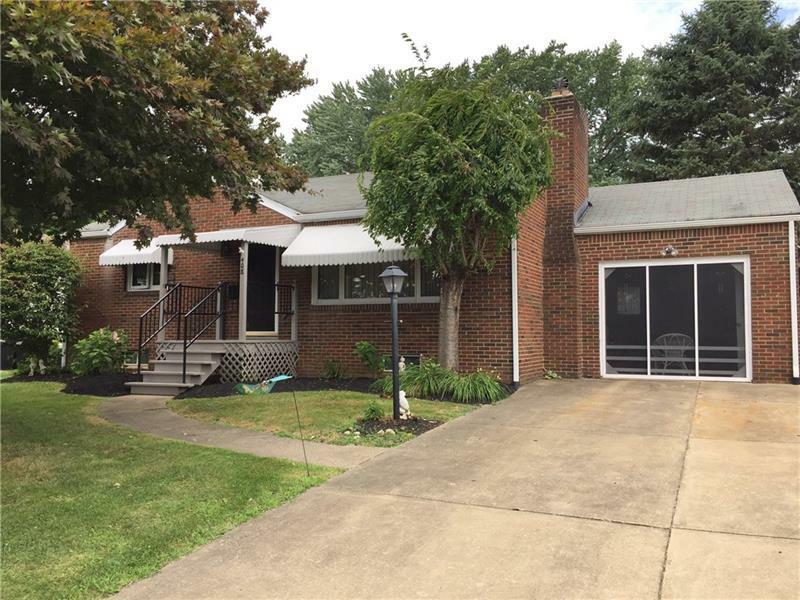 LOCATION, LOCATION, just blocks from Buhl Park!! 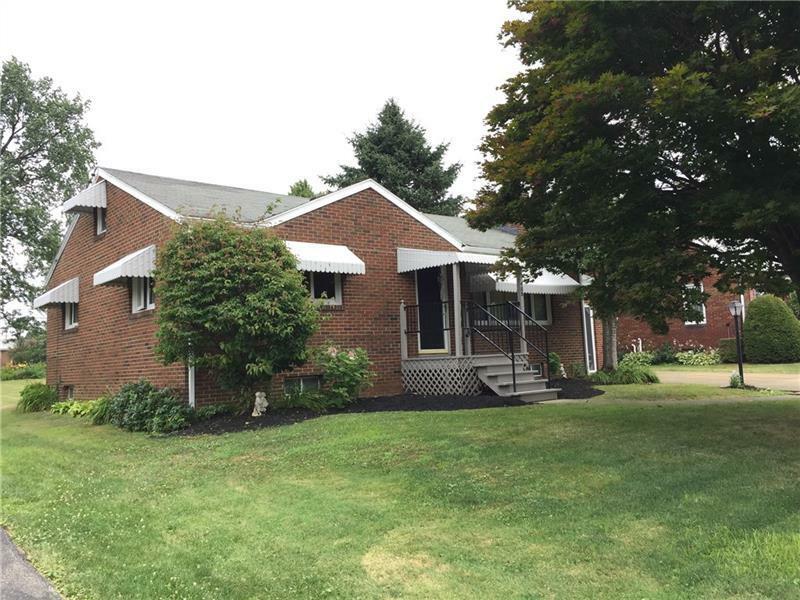 Why buy a condo, this ranch is well maintained and perfect for the person looking for one floor living. 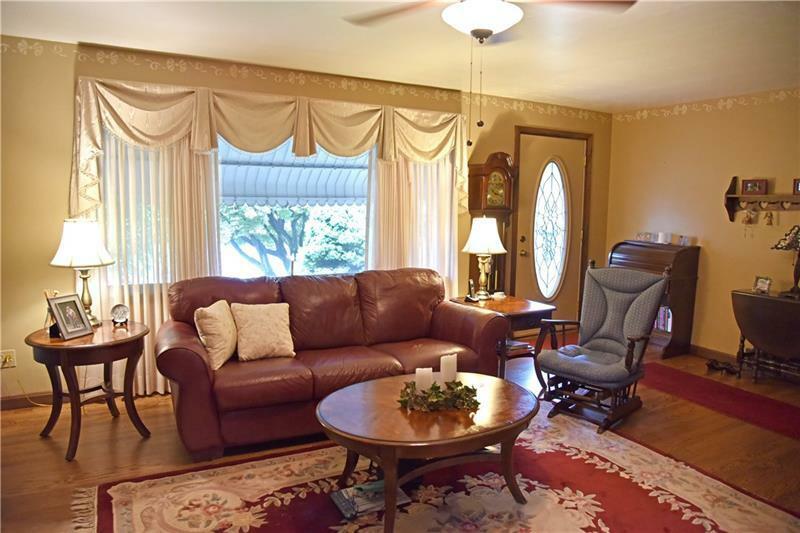 The large living room has a gas fireplace and large window. The spacious kitchen is open and bright. The hardwood floors are throughout and were finished in 2008. . The walk up attic has tons of storage and could be a potential third bedroom. The seller is using the garage as a screened in porch for the summer but can be converted back to a garage by removing the screen. 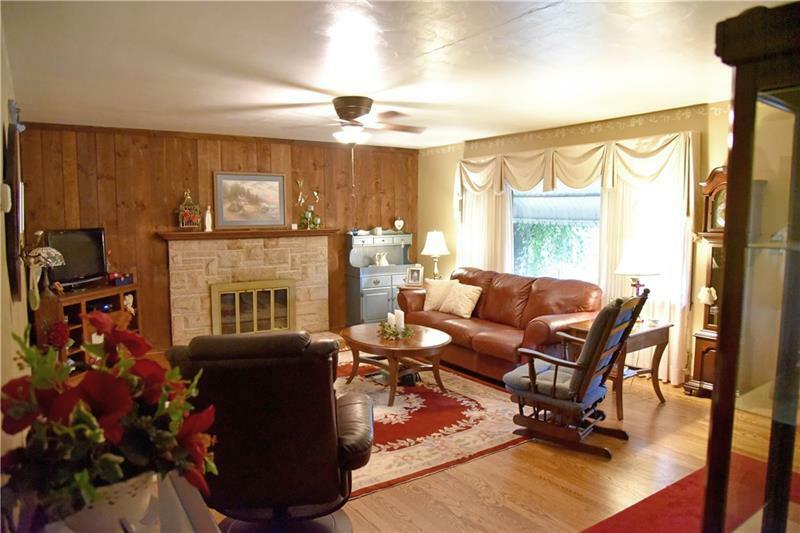 The back yard is large and The basement is semi finished with family room, a wood burning fireplace , and full bath. New porch and railing, and garage door opener in 2017. New gutters and down spouts in 2015. The gutters, vents, and chimney were checked in 2018. This home is waiting for someone to call it home.